Hard-copy versions of our new Technical Brochure, providing product, installation and design details, as well as FAQs on our Startabox, Sheartech. 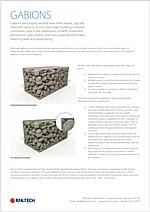 Couplerbox, Sheartech Grid and rebar coupler systems is available on request. Please complete the enquiry form on the 'Contact Us' page. 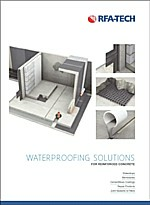 Our new Waterproofing Brochure is now available.